Do you enjoy crafts and being creative? Join in the fun this winter festival and sign up for our free lantern-making workshop. 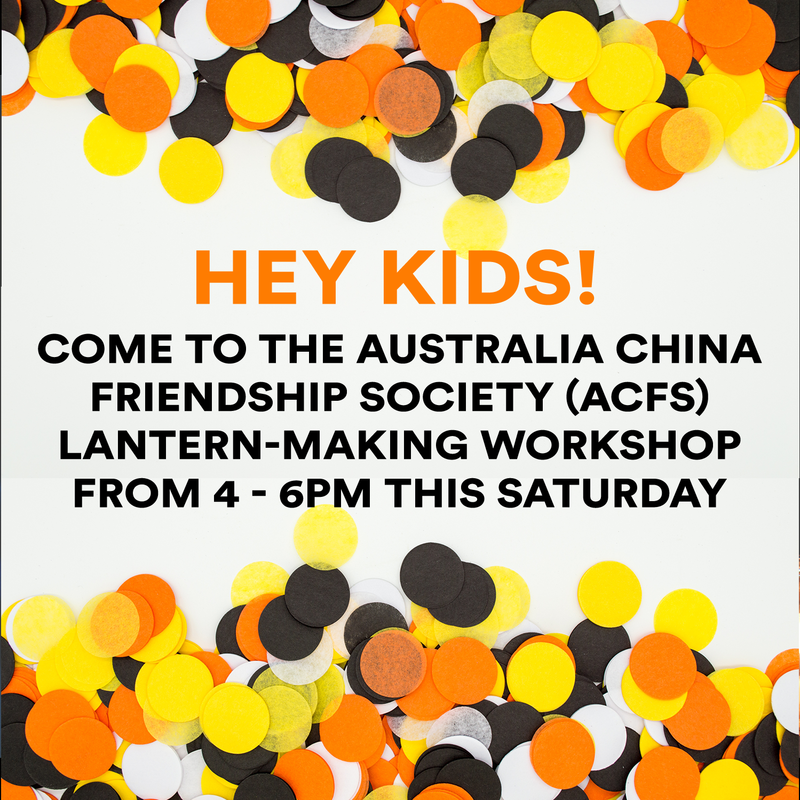 Design and create your very own lanterns to carry around the festival. Made from bamboo sticks and hoops for stability you can choose any coloured material and cut out your very own shapes to let the light shine through. All lanterns come with an electric candle inside to help guide you around Wintervention.